Many organizing sites will provide you with great ideas for storage options but BUYER BEWARE…Not all storage containers are considered safe for storing your precious photographs and memories. 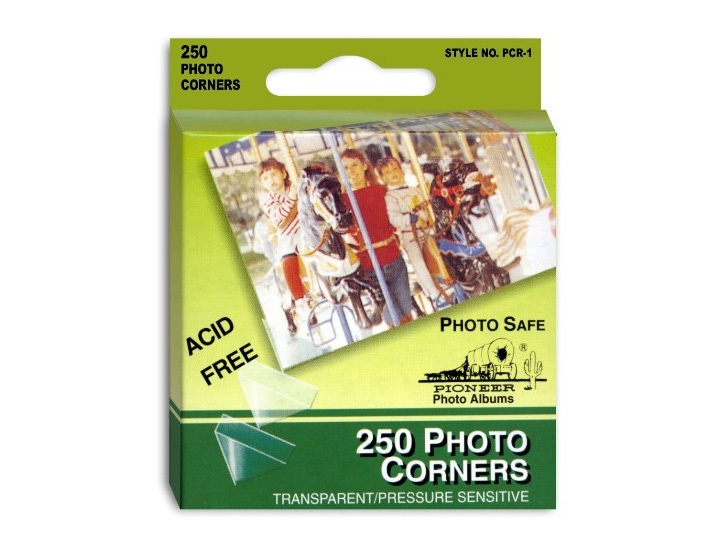 Many "photo boxes" contain acid and lignin which are detrimental to your photographs and plastic containers can emit gases that accelerate deterioration. Nothing is more aggravating than getting ready to make a recipe and realizing you don't have all the ingredients. The same can be said as you embark on your photo organizing journey. You will be far more successful if you have the right "ingredients" or tools. Make sure you have everything you need before you start! Without a doubt, the right supplies can make all the difference in how easily and quickly we get the job done. And, choosing the wrong supplies can be disastrous! 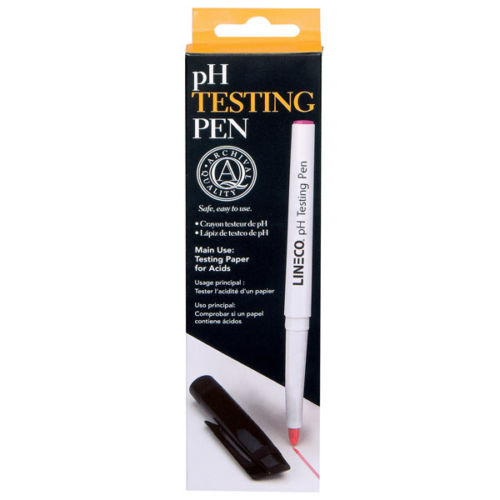 Be sure to shop for products that are acid-free, lignin-free and PVC free. (To learn more about what these terms mean, visit: The Very Abbreviated Version of the Boring, Technical Stuff). 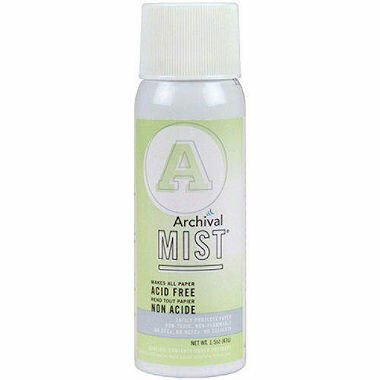 While we don't carry supplies here at Organized Photos, we have provided a link to the leading supplier of archival products and have put together what we feel are the basic essentials. 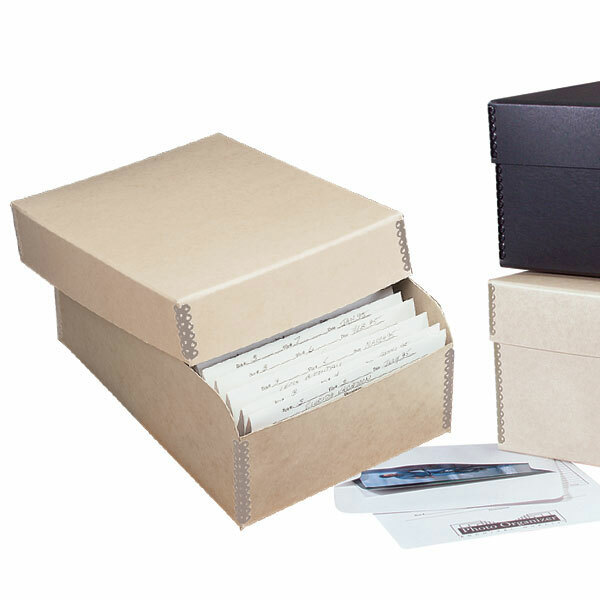 Protect your most treasured photographs with a museum quality archival, acid free box. 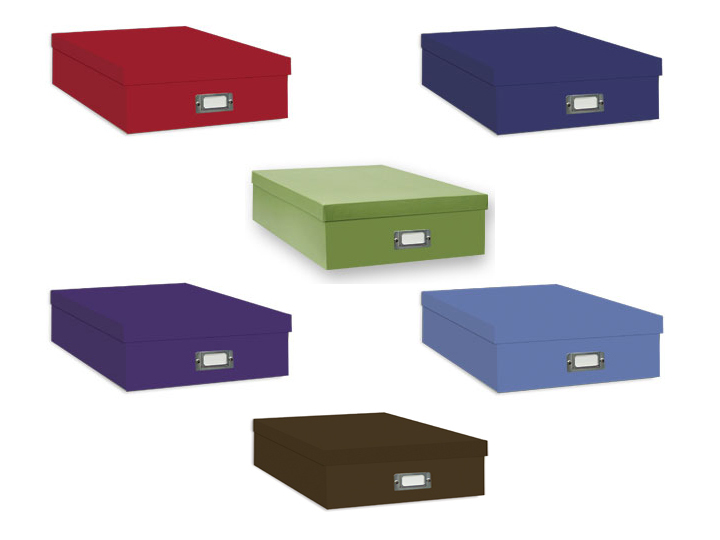 This Black Lineco Infinity photo organizing box comes with sturdy metal corners and is both acid & lignin-free. Made of calcium carbonate buffered board to neutralize airborne pollutants. 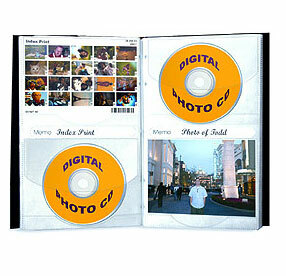 Holds up to 1,000 3-1/2"x5" or 4"x6" photos with envelopes or 5"x7" without envelopes. Built-in metal corners for stacking strength. Includes 12 acid-free envelopes. Additional Photo File Envelopes sold separately. Cover is completely removable. Overall Size: 7-5/8"W x 5-1/2"H x 10-3/4" Long. PAT passed, archival quality, acid free, photo safe. Protect your most treasured photographs with a museum quality archival, acid free box. This Tan Lineco Infinity photo organizing box comes with sturdy metal corners and is both acid & lignin-free. Made of calcium carbonate buffered board to neutralize airborne pollutants. 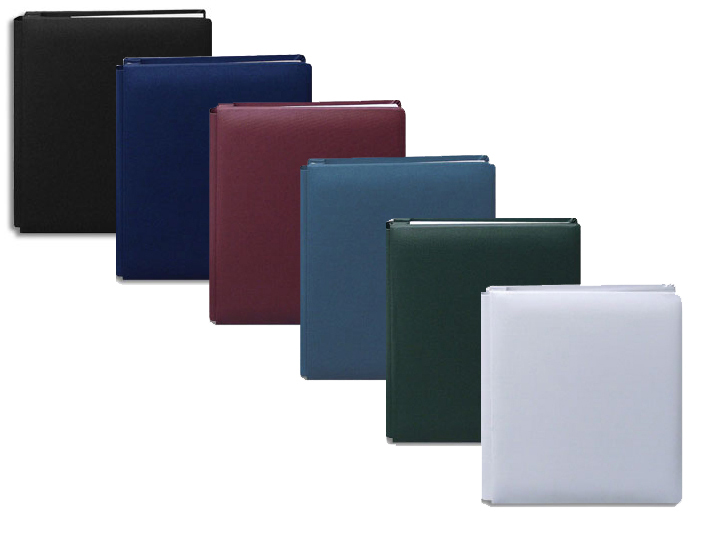 Holds up to 1,000 3-1/2"x5" or 4"x6" photos with envelopes or 5"x7" without envelopes. Built-in metal corners for stacking strength. Includes 12 acid-free envelopes. Additional Photo File Envelopes sold separately. Cover is completely removable. Overall Size: 7-1/2"W x 5-1/2"H x 11" Long. PAT passed, archival quality, acid free, photo safe. 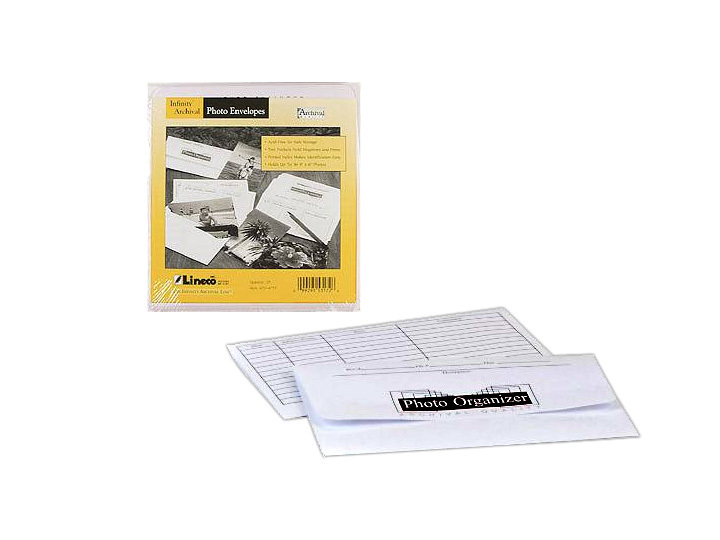 These Pioneer Photo Storage Boxes feature acid free quality board construction, a 4-1/2" depth, metal ID holder and includes divider index cards. 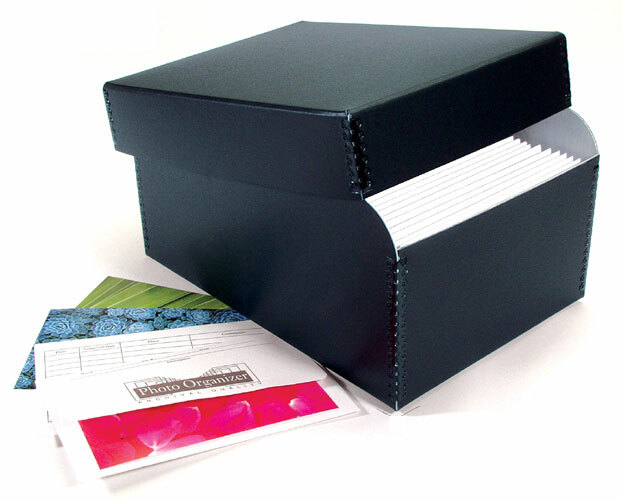 Dimensions: 11-3/8" x 7-5/8" x 4-1/2"
These Lineco Photo File Envelopes are made with acid-free & lignin-free paper. Envelopes are printed to allow for documentation of the photos inside. Print File's acid-free storage envelopes keep your prints and negatives safe, organized and accessible. 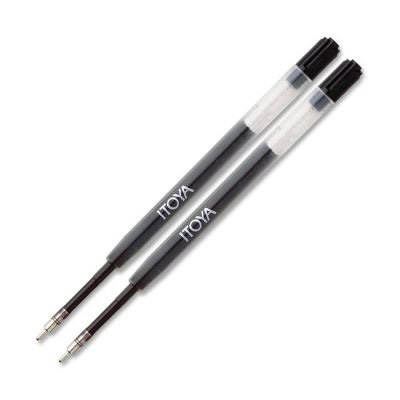 This Itoya Art Photo Marker has a bullet shaped tip for bold, precise lines. 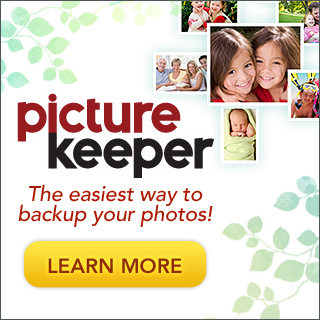 The Picture Keeper is a great tool for backing up your digital photos. Just plug it in and it finds your photos for you! It works with both MAC and PC.